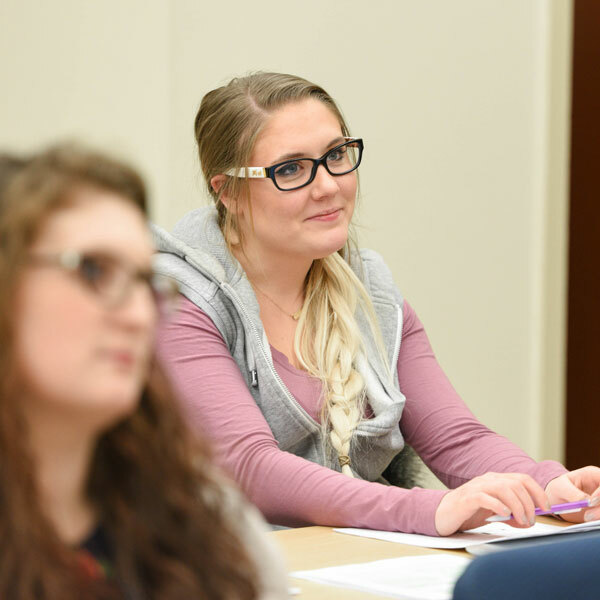 Why study applied behavior analysis at Aurora University? This field explores the natural science behind human behaviors. Our expert faculty will guide you through advanced research and best practice in the assessment and intervention of behaviors of social significance, including behaviors related to autism spectrum disorder and related diagnoses. After graduation you'll be ready to work in clinical settings, educational programs, and more. As a behavior analyst, you'll go on to help people live their best lives. The centerpiece of the ABA program is a practicum. In that clinical setting, you will gain analytical skills in a professional work environment. A university supervisor and professional mentor will partner with you to guide your progress. 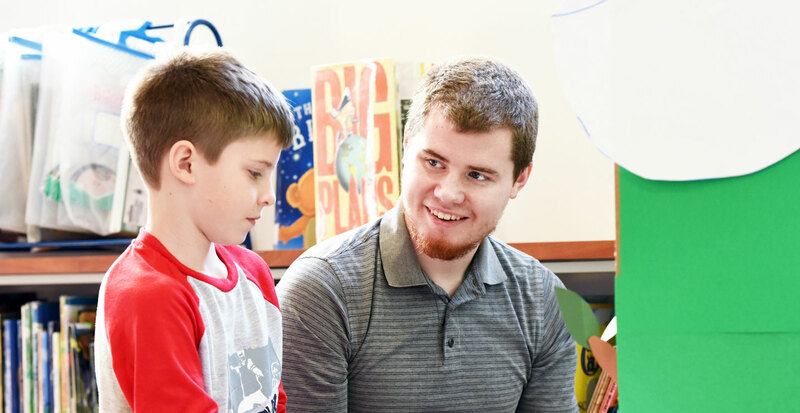 During the practicum, you might conduct behavioral assessments, develop behavioral interventions, or research issues in behavior analysis.